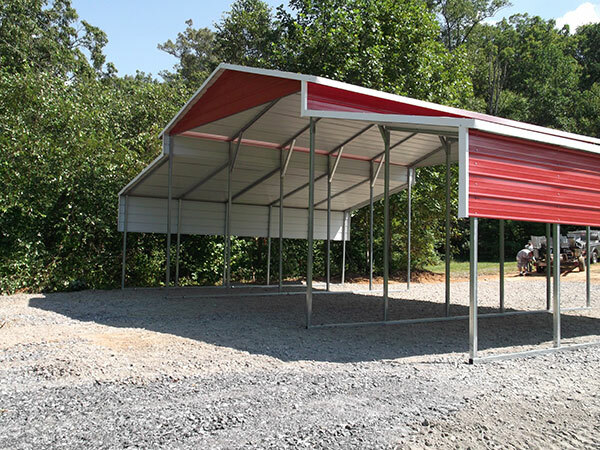 Become A Dealer | Steel Pole Structures | Newmart Builders, Inc.
Newmart's Network of Dealers share our commitment to providing our customers with good value and good service at a fair price. They live, work, and raise families in communities throughout our service area from Connecticut to Georgia. To them customers aren't just customers, they are friends and neighbors. A general understanding of Newmart's buildings and products. If you are interested in becoming a dealer, we invite you to contact us by email, providing your name, address, phone numbers, qualifications and business experience.